Hi, thanks so much for the leaving your info via IFB...following you now on Facebook and Bloglovin! Hope you can do the smae for me?? Thanks!! 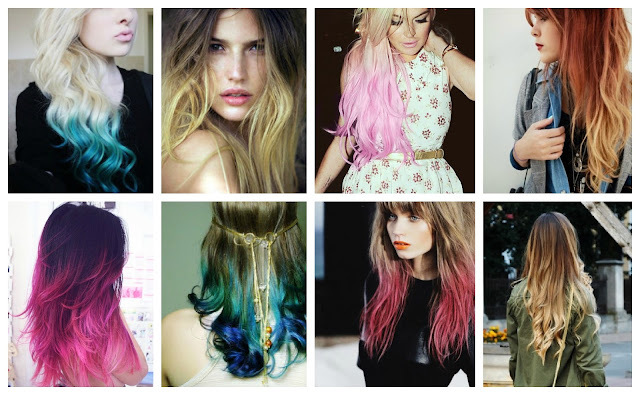 I want an ombre hair too. I need to have a longer hair again and definitely I`ll experiment on this. Maybe next year would be a great time for an ombre hair.